This guide is intended to help any faculty, graduate, or undergraduate student find resources in the history of science. The history of science is not a department at USC, however, courses pertaining to this subject are given in the history department and the philosophy department. CORE 103 deals with the history of biological thought. Even classes in literature can deal with one or more of the revolutions in science. This LibGuide is intended to help students find reference resources, books, and journal articles on the history of science from antiquity to the 20th century for their own interest or whether it is for a course. This guide is divided into: (1) Reference Resources in the History of Science; (2) Finding Books in the History of Science; and (3) Finding Journal Articles in the History of Science. The major databases to find articles in the history of science are: (1) History of Science, Technology and Medicine. Not only does it index and abstract articles, but also book reviews, and conference papers. (2) ProQuest Research Library indexes many full text articles in the history of science. (3) There is also another full text article database from Wilson Web called General Science Full Text. Besides the above databases, also look at Historical Abstracts, America: History and Life, Philosopher’s Index, and Biology Digest. 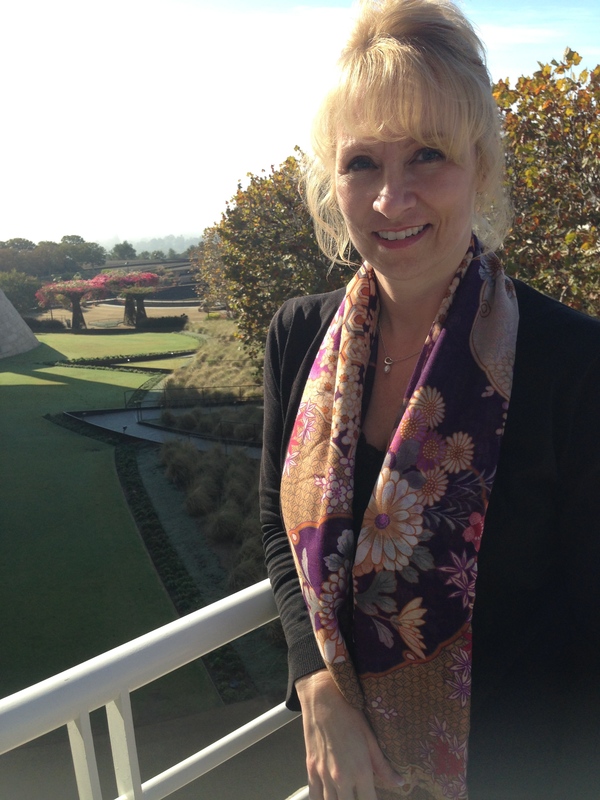 Dr. Danielle Mihram is University Librarian at the University of Southern California [USC]. Prior to USC, she was a member on the Faculty of several academic institutions, including New York University, the University of Pennsylvania, Swarthmore College, Haverford College, and the University of Sydney (Australia). She holds a Ph.D. from the University of Pennsylvania and a Master of Library Science (MLS) from Rutgers University. She is the selector and liaison to the USC Dornsife College’s Department of French and Italian and she offers field-specific consultations on research and assessment in French and Italian. In addition, for well over a decade (1997-2013), she taught (in that department) upper division undergraduate courses, (with a strong multimedia component). 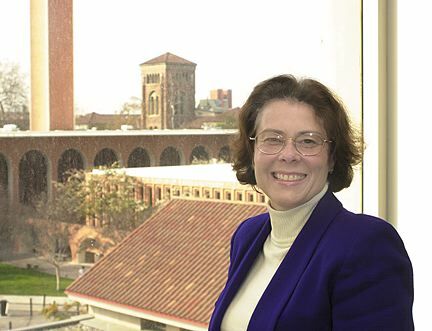 From 1996 to 2007 she was Director of USC’s Center for Excellence in Teaching [CET; Provost Office) and she remains a member of CET as one of its Distinguished Faculty Fellows. Under her leadership at CET, the scope and breadth of CET’s programs gained national prominence and recognition. For more biography details please select the attached document. 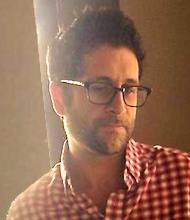 His research spans the history of technology, the history of humanities education, science and technology studies, and visual studies. He specializes in digital research and writing in the humanities with particular expertise in new models for authoring, credentialing, and publishing born-digital, multimodal, humanities scholarship.